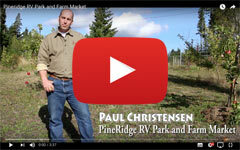 Experience the peace and relaxation of farm living with a stay at PineRidge RV Park. 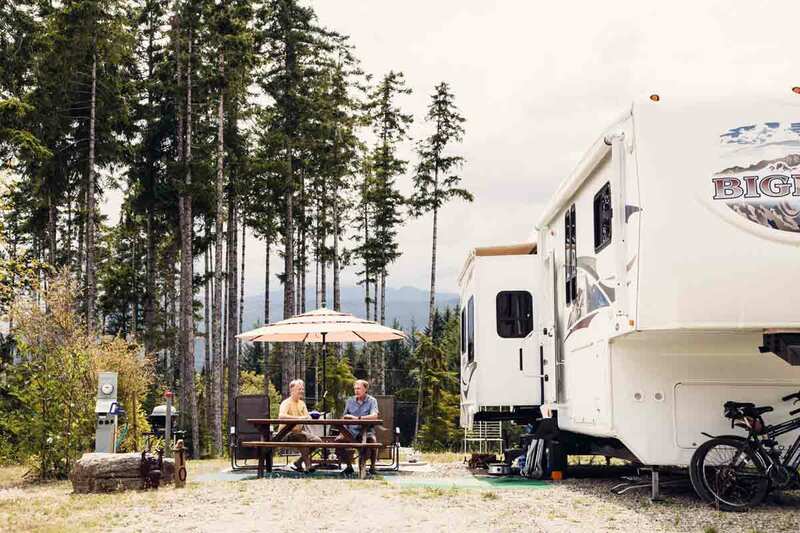 With Horne Lake, Spider Lake, and the renowned Horne Lake Caves a quick trip up the road, our strategic location offers activities for every age. Large Serviced Sites that can accommodate up to 45 ft. Sewer, water, and 30 & 50 amp power are available. Campfires are permitted as per fire regulations. Up to 4 adults per site. Pets permitted (up to two - must be leashed at all times). 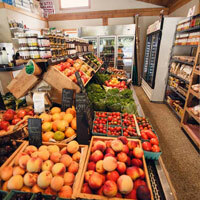 Ice, firewood, and groceries are available May to September.